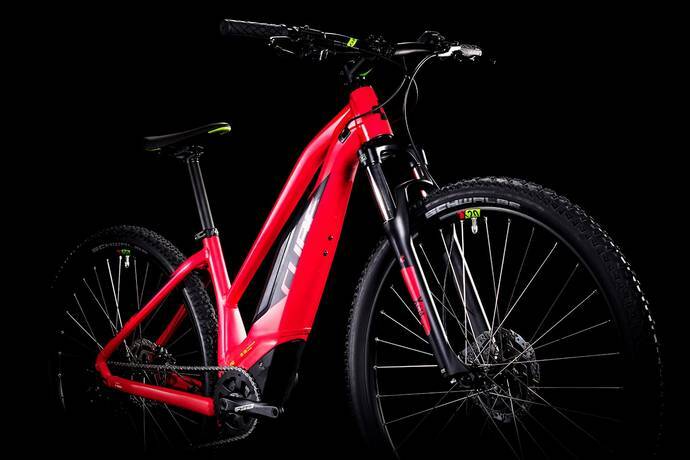 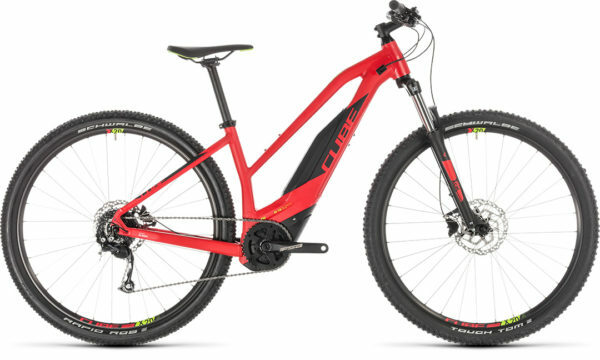 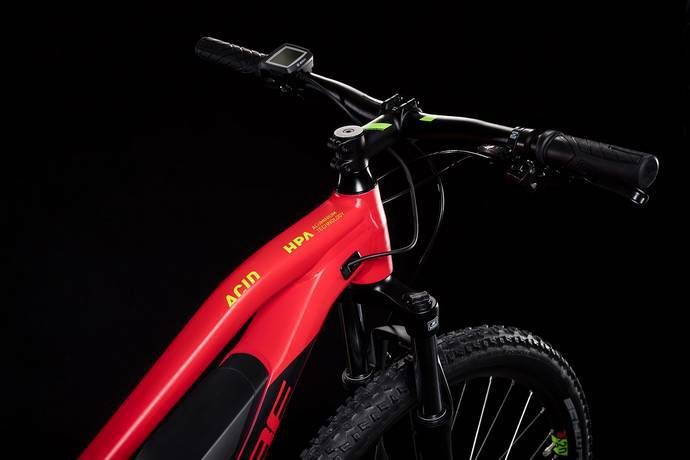 The CUBE Acid Hybrid ONE 500 is your passport to a new world of off-road adventure. 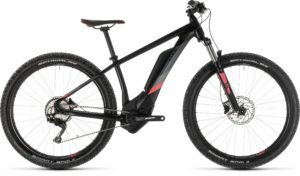 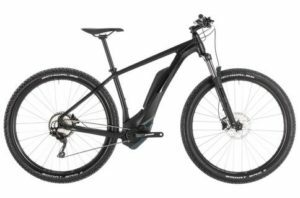 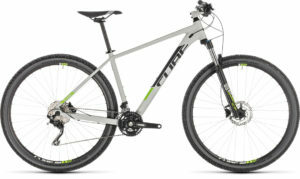 With a brand new sleek frame design, Bosch’s third generation drive unit and the kind of attention to detail you’d expect from us, it’s a superbly capable all terrain bike that will take you wherever your curiosity leads you. 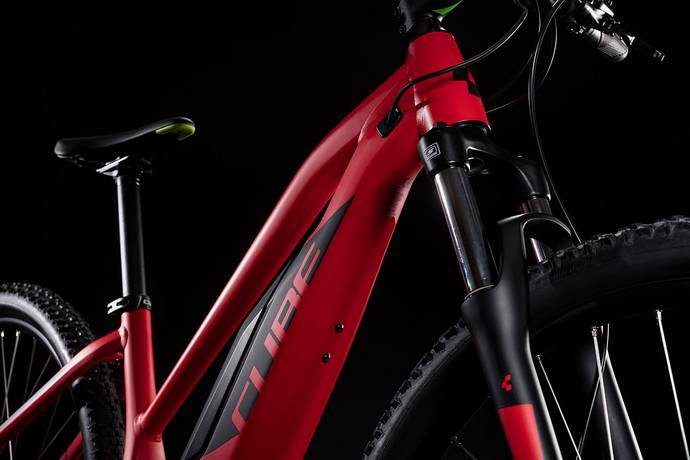 The 100mm suspension fork, easy rolling, wide profile tyres and powerful hydraulic disc brakes add comfort and control, while Shimano’s slick-shifting 9 speed transmission gives you the perfect gear for any situation. Adventure awaits – are you up for it?